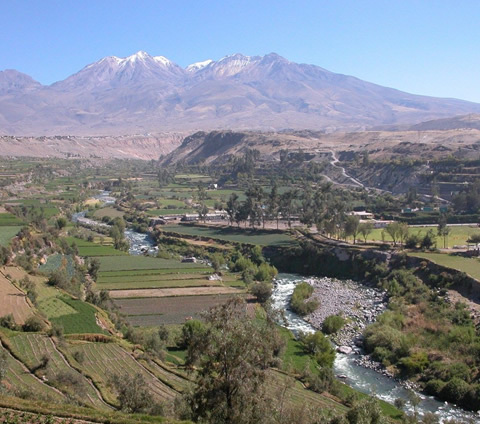 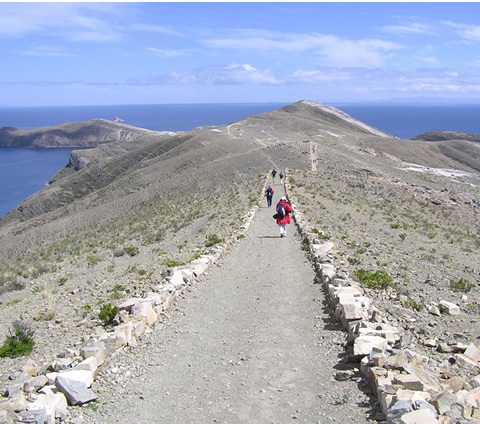 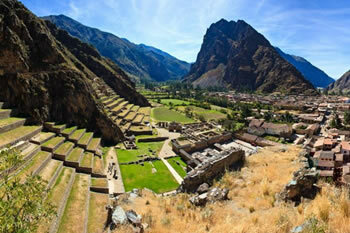 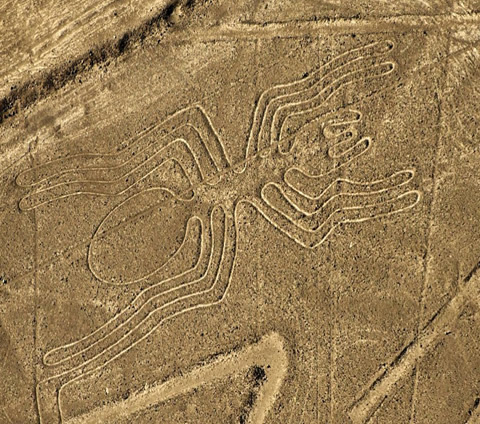 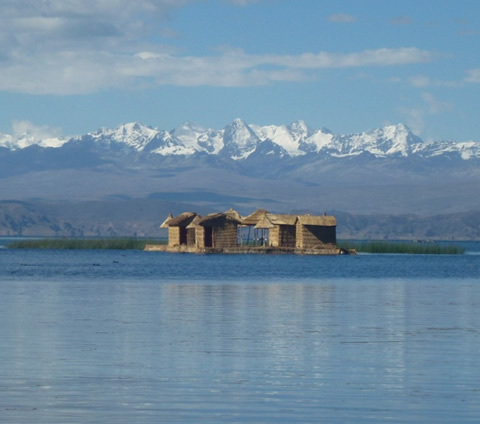 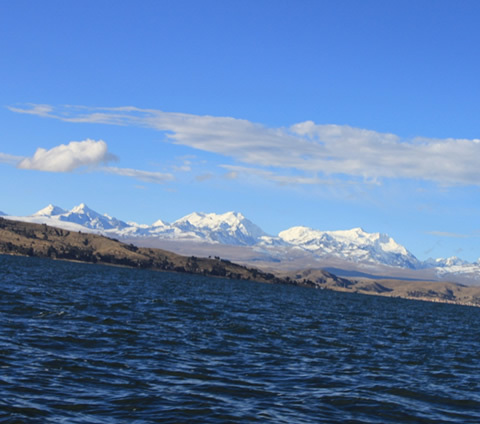 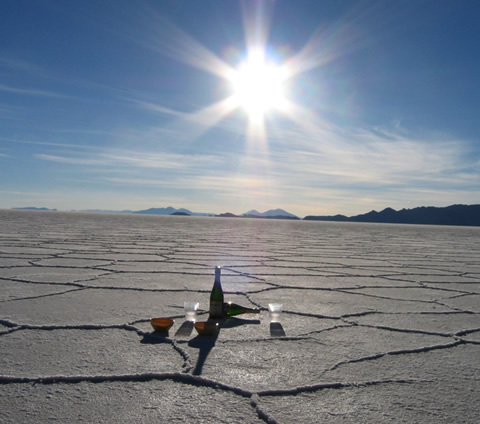 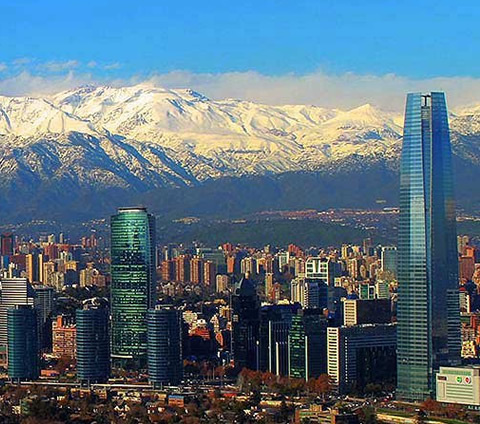 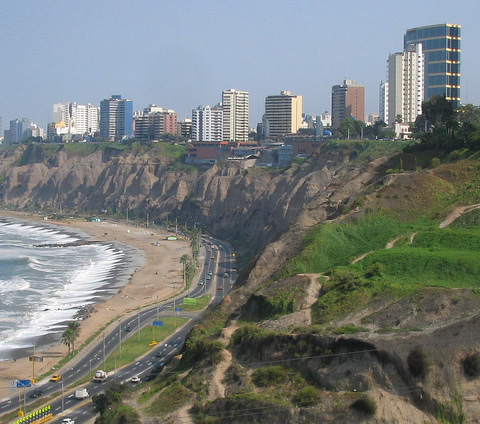 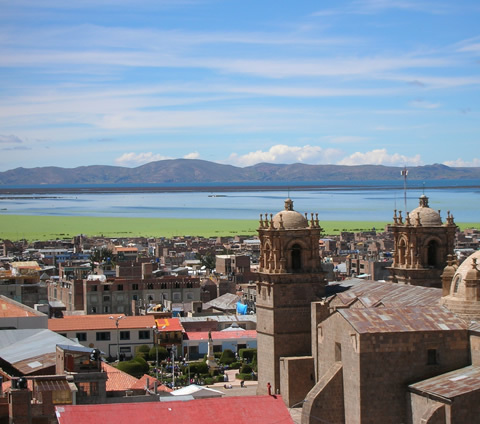 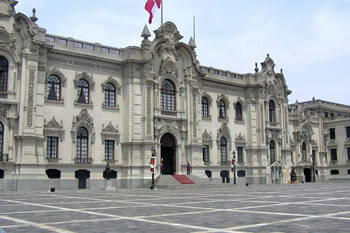 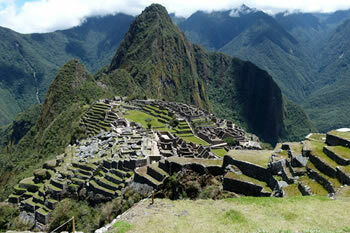 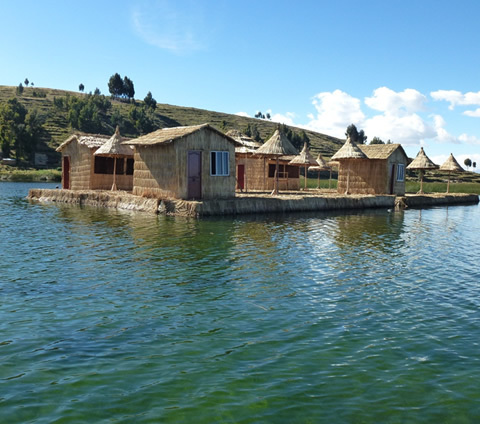 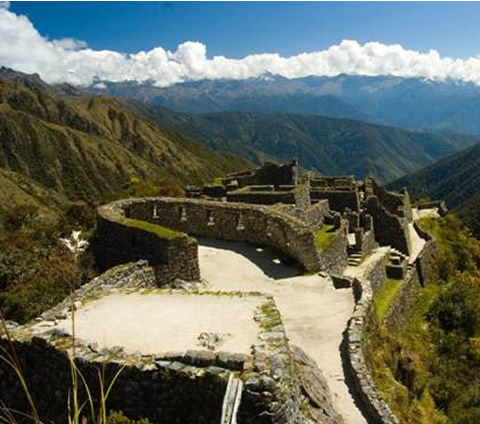 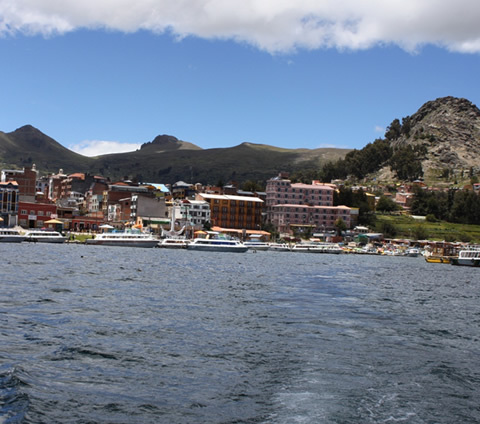 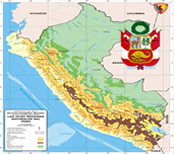 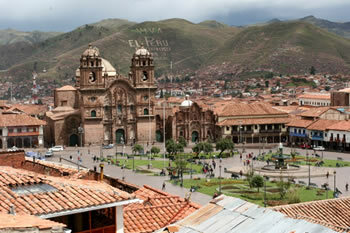 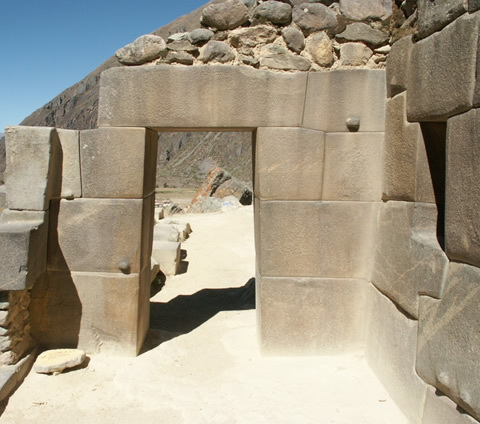 Activities: Visits to Lima, Cusco, Sacred Valley of the Inkas, and Machu Picchu. 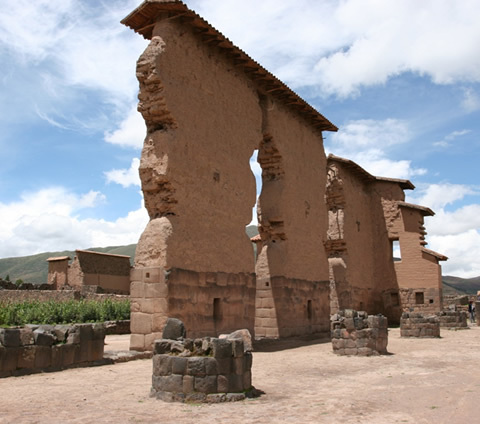 After our visit to Tambomachay, we will head back to the city of Cusco.HOTEL IN CUSCO: Provides a hotel room with private bathroom + breakfast. 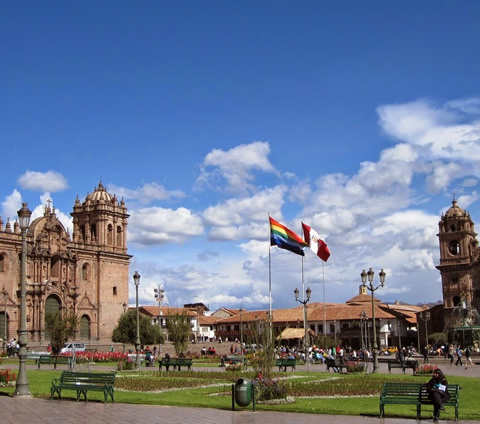 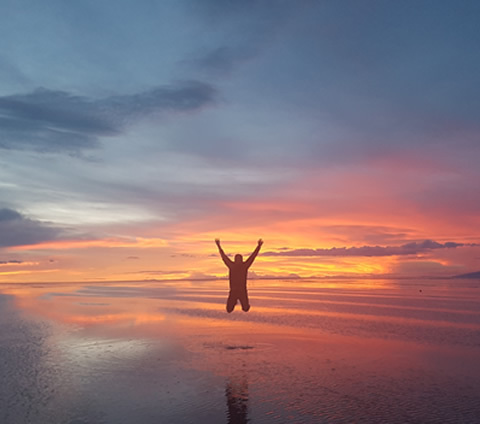 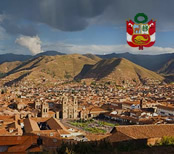 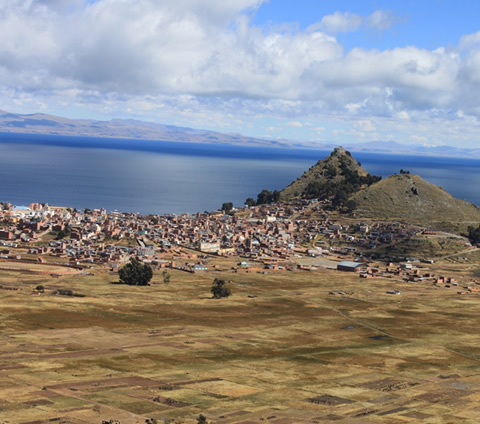 AM – 1-hour flight from Cusco - Lima; upon arrival, you will be transferred to your selected hotel – then, you will have the afternoon free on your own account.